In the judicial system, courts are a mechanism for the law to be applied to cases and allow for the tools of the civil and justice system to be utilized. In each judicial district, there are different forms of courts and within each type there is a hierarchy of courts. In California, the Supreme Court is the highest court. The verdicts the Supreme Court reaches are binding as it is the last review a case can receive and apply to the lower state courts. The court was founded in 1849 and is located in San Francisco, California. The Supreme Court is made up of 7 individuals. These are legal professionals; one is the chief justice and the other six are associate justices. These justices are appointed to the Supreme Court for 12-year terms. However, at the end of this term, the justices can request to continue their term through an election. 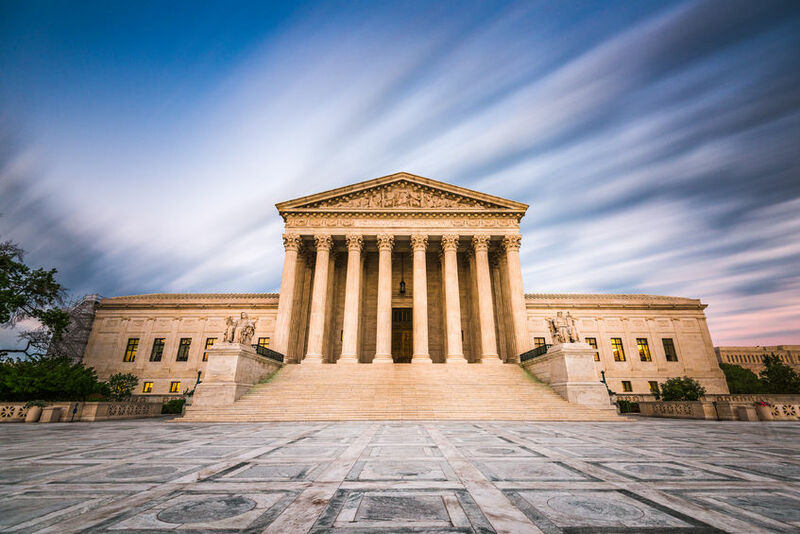 The preconditions to become a justice in the Supreme Court include being an attorney who has passed the California state bar and has served as a judge for 10 years. Both the chief justice and the associate justices are appointed to said positions by the governor of California. If any of the justices must be removed from their seat outside of the normal election process, they can be impeached by the state senate. For the impeachment, the senate must have two-thirds of members in favour. Or, an investigation can force the recommendation that a justice be removed for misconduct. The Supreme Court has the jurisdiction to take on any of the verdicts reached by lower courts of appeals. Furthermore, those who wish to continue appealing a decision cannot do so once they reach the Supreme Court as this court’s decision is the final legal decision. The Supreme Court can also be involved with cases whose verdicts result in death.